It turns out that everyone may have been measuring carbon emissions incorrectly all along. But not in a good way. New research led by Colgate Assistant Professor of Environmental Studies and Physics Linda Tseng, published this week in the journal Environmental Science and Technology and reported in Scientific American, identified an overlooked source of greenhouse gas emission — from wastewater treatment — that may increase current greenhouse gas emission estimates from that sector by 13 to 23 percent. 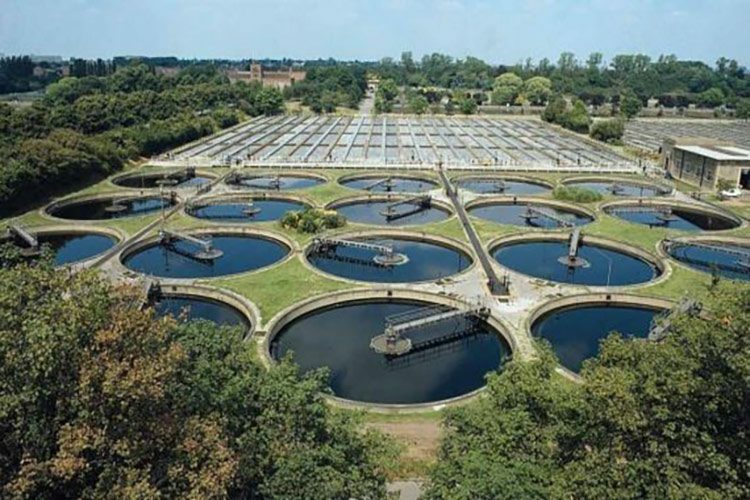 The international body that recommends guidelines for greenhouse gas emissions accounting does not currently include wastewater treatment plant carbon dioxide emissions because they are considered to be from natural biological sources that are carbon neutral. Tseng, along with colleagues from the University of California–Irvine and the University of Melbourne, found that a fraction of wastewater emissions actually has fossil origin (produced from petroleum) due to the household use of man-made synthetic detergents and soaps. Visit Scientific American for more information, or go to the journal Environmental Science & Technology to download the original journal article.